An ultra-hydrating creme that immediately replenishes moisture for intensive skin improvement and all day smoothness and hydration. This silky formula restores youthful resilience for perfectly polished and glowing skin. A pharmaceutical-grade, high potent Vitamin C cleanser that gently removes makeup and impurities. Essential antioxidants and Vitamins soothe dry, dehydrated skin and help reduce redness. 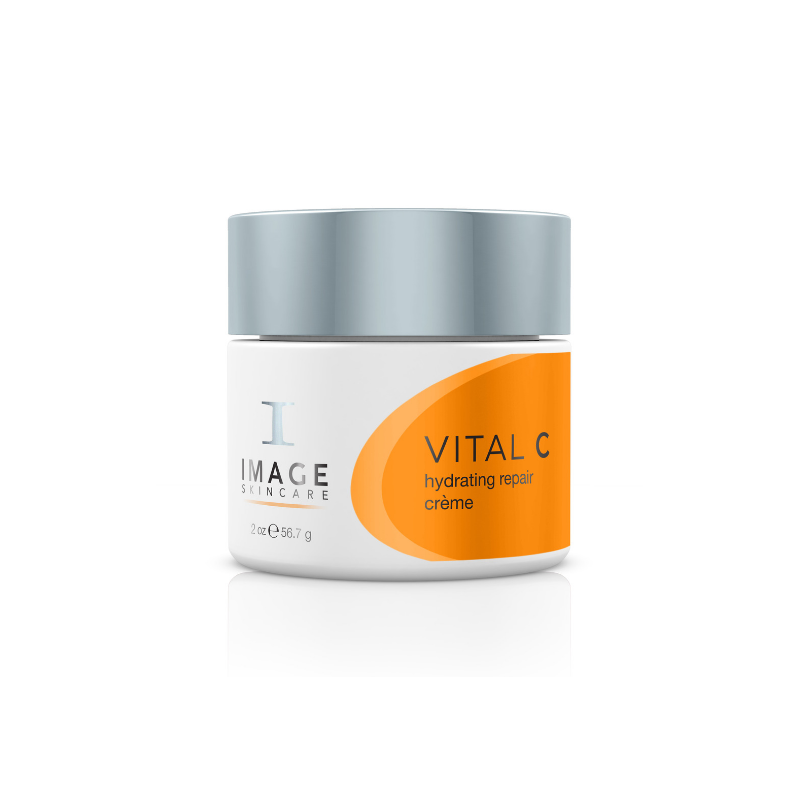 An ultra-hydrating antioxidant repair crème. Vitamins A, C, E nourish and protect skin daily for ultimate anti-aging benefits. This overnight treatment has a triple mineral complex that energises the skin for a revitalised look. The gel-texture delivers water to the skin and locks in vital nutrients while you sleep. Blue-green algae extract, a natural retinoid alternative, helps the skin appear smoother and diminish the appearance of wrinkles. Hematite and malakite provide unique mineral radiance for stressed skin. Wake up with intensely hydrated, glowing skin. Physician-formulated. Quench and revitalise skin with this ultra-rich, ultra-hydrating, moisturising lotion with organic, nutrient-rich oils and extracts infused with shea butter and antioxidants for the ultimate total body hydration. Paraben free. A super hydrating, anti-aging eye gel with a blend of nourishing antioxidants and peptides that reduces the appearance of fine lines and diminishes dark circles. A hydrating enzyme masque that gently exfoliates the build up of dull, dry skin. Nourishing Vitamins A, C, and E promote healthier, more radiant, youthful skin. A concentrated essence for the skin infused with vitamins A, C, E, and a power blend of plant antioxidants including green tea and echinacea extracts reduces the appearance of signs of aging such as fine lines and dryness. Bearberry extract naturally helps the skin to look more radiant. Contains a blend of amino acids essential for healthy skin. Physician-formulated.